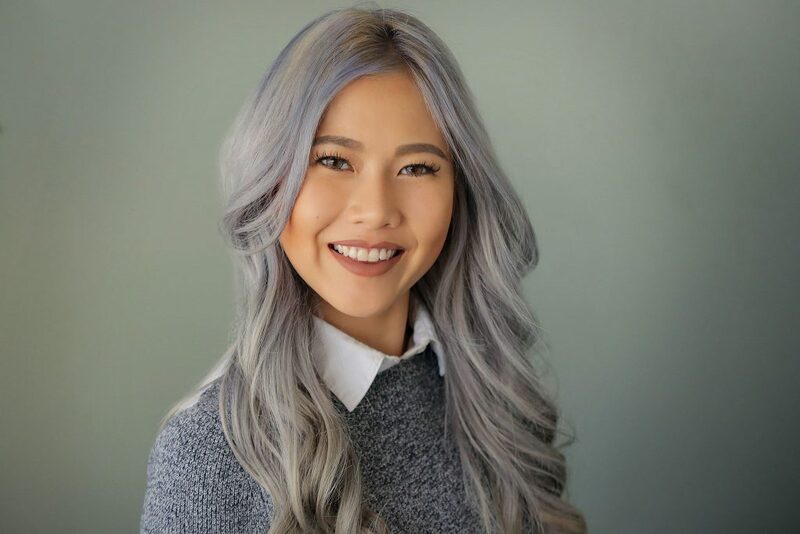 Originally from Thailand, Caddy has over 7 years of industry experience, previously working as a production coordinator on several projects, including Scorpion King 3: Battle for Redemption, “The Bachelorette,” “Amazing Race,” and Dual Survival. She has worked with multiple production companies, producers and financiers to acquire or structure financing for films such as Shimmer Lake, Office Uprising, Irreplaceable You and Friend Request. Most recently she negotiated the acquisition of the SXSW hit Tragedy Girls. Caddy graduated with an MFA Producers Program at UCLA, where she won the Producers Market Place competition in 2014.